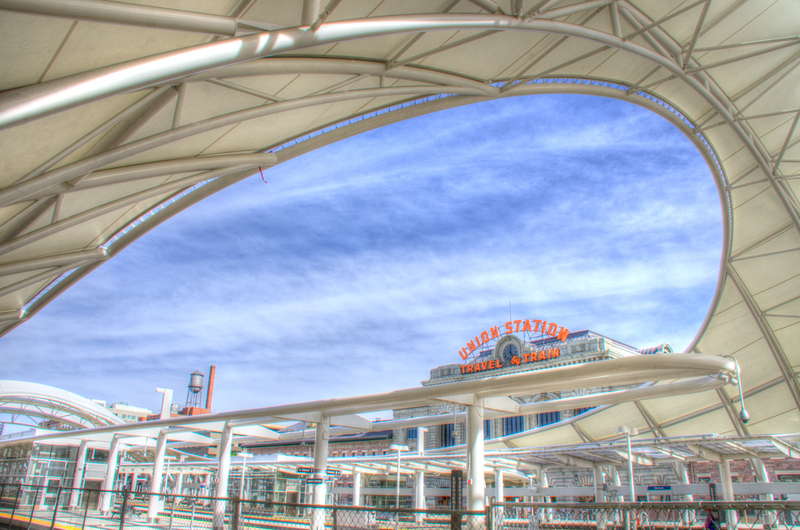 Denver Union Station has been through an extraordinary redevelopment over the past few years. 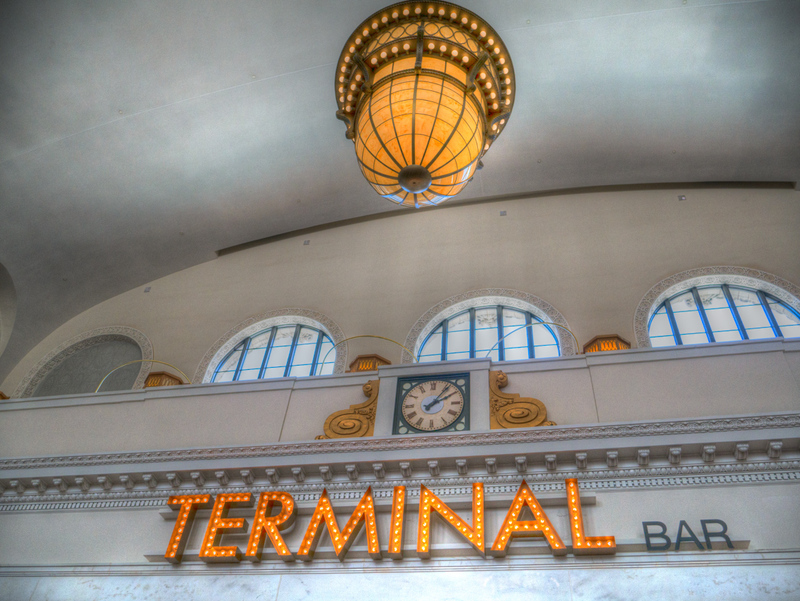 It is now a major transit hub, home to great restaurants, bars, shops, and a luxury hotel. It’s a unique gathering place and an architectural spectacle. It’s also the anchor for many additional developments in the immediate neighborhood. 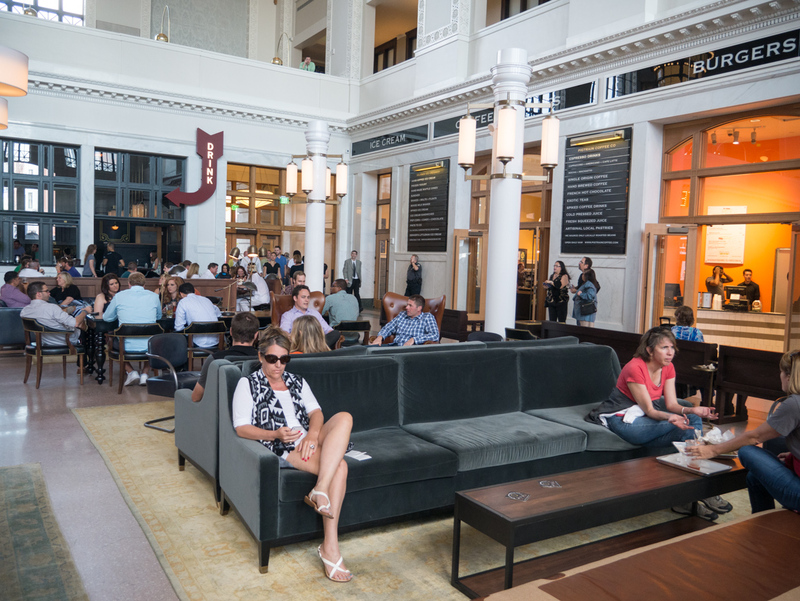 This site is a local’s guide to what to see and do in and around Union Station, as well as some background and ongoing news about the project, and links to other useful resources. If you haven’t visited either the station or this site before, a good starting point is the quick guide. Beyond that you can get information on restaurants, bars and shops in and around the station, as well as background and news about the project. You can’t miss the Terminal Bar inside the main hall! 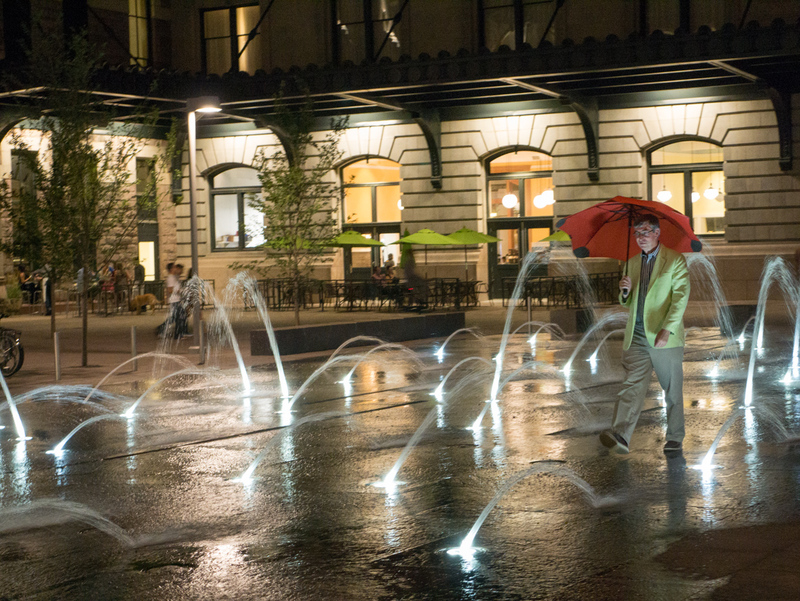 The fountains in the plaza are great fun – if you have kids with you, plan on them getting wet!